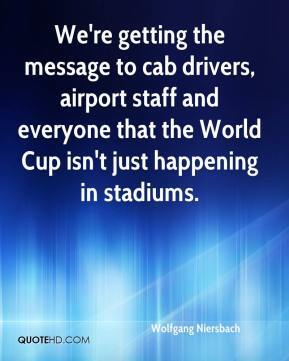 We're getting the message to cab drivers, airport staff and everyone that the World Cup isn't just happening in stadiums. We as adults and parents have to send a message. 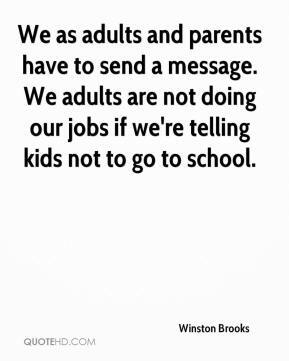 We adults are not doing our jobs if we're telling kids not to go to school. 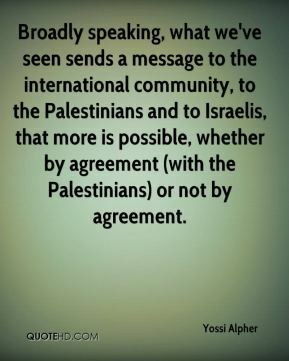 Broadly speaking, what we've seen sends a message to the international community, to the Palestinians and to Israelis, that more is possible, whether by agreement (with the Palestinians) or not by agreement. 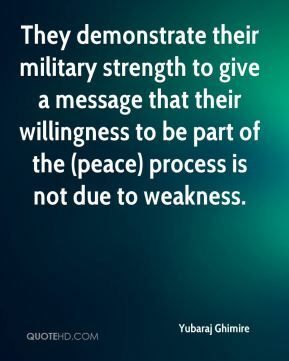 They demonstrate their military strength to give a message that their willingness to be part of the (peace) process is not due to weakness. 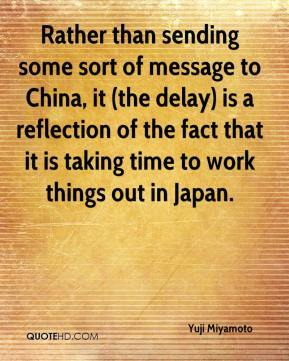 Rather than sending some sort of message to China, it (the delay) is a reflection of the fact that it is taking time to work things out in Japan. 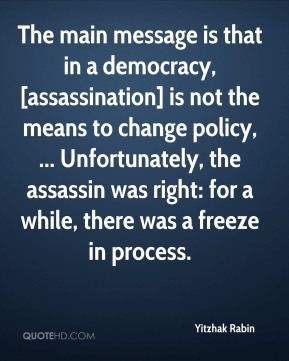 The main message is that in a democracy, [assassination] is not the means to change policy, ... Unfortunately, the assassin was right: for a while, there was a freeze in process. 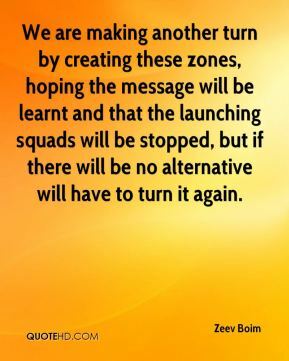 We are making another turn by creating these zones, hoping the message will be learnt and that the launching squads will be stopped, but if there will be no alternative will have to turn it again. 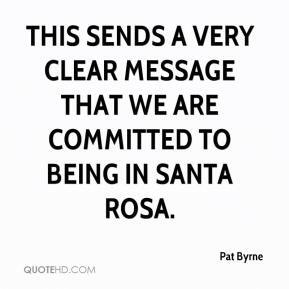 This sends a very clear message that we are committed to being in Santa Rosa. 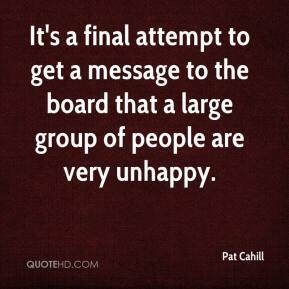 It's a final attempt to get a message to the board that a large group of people are very unhappy. This program is our way to bring a very important message to the communities that have been so supportive of our team. We always try to provide positive role models and make a difference in the lives of our young fans. 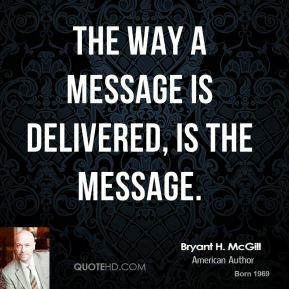 Making The Right Calls encompasses everything we try to promote throughout our community. 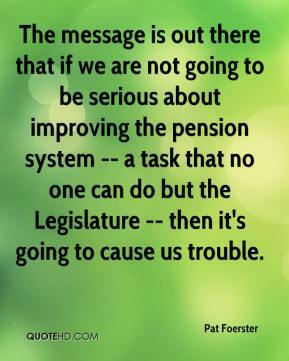 The message is out there that if we are not going to be serious about improving the pension system -- a task that no one can do but the Legislature -- then it's going to cause us trouble. 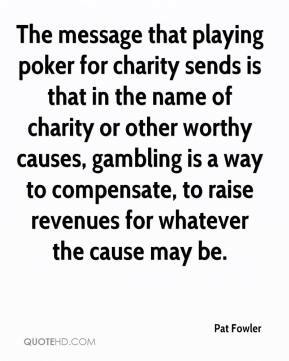 The message that playing poker for charity sends is that in the name of charity or other worthy causes, gambling is a way to compensate, to raise revenues for whatever the cause may be. 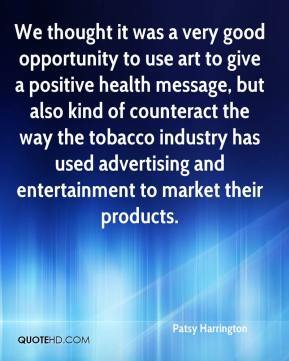 We thought it was a very good opportunity to use art to give a positive health message, but also kind of counteract the way the tobacco industry has used advertising and entertainment to market their products. 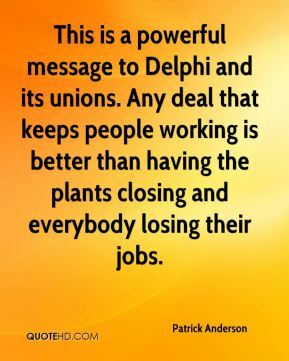 This is a powerful message to Delphi and its unions. Any deal that keeps people working is better than having the plants closing and everybody losing their jobs. 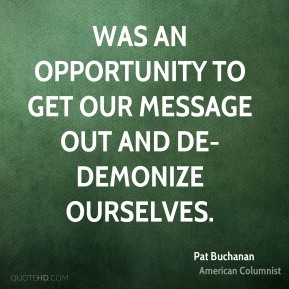 was an opportunity to get our message out and de-demonize ourselves. 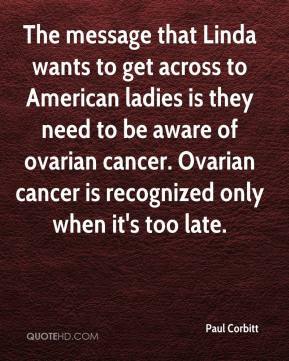 The message that Linda wants to get across to American ladies is they need to be aware of ovarian cancer. 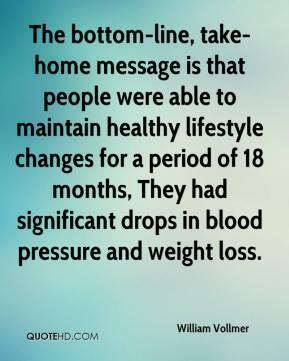 Ovarian cancer is recognized only when it's too late. 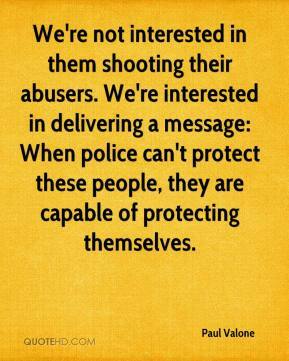 We're not interested in them shooting their abusers. 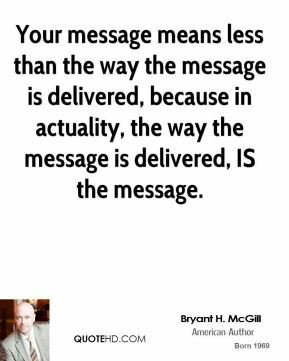 We're interested in delivering a message: When police can't protect these people, they are capable of protecting themselves. 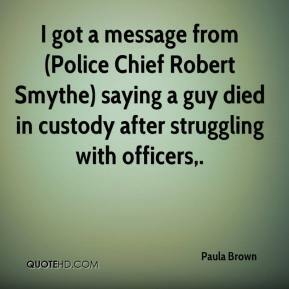 I got a message from (Police Chief Robert Smythe) saying a guy died in custody after struggling with officers. 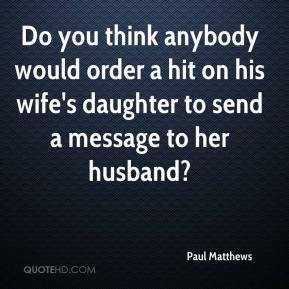 That might leave some people scratching their heads. 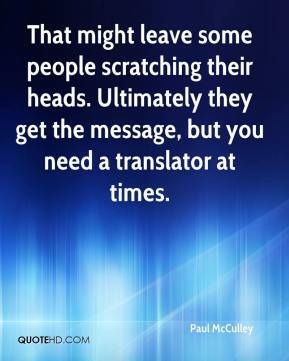 Ultimately they get the message, but you need a translator at times.